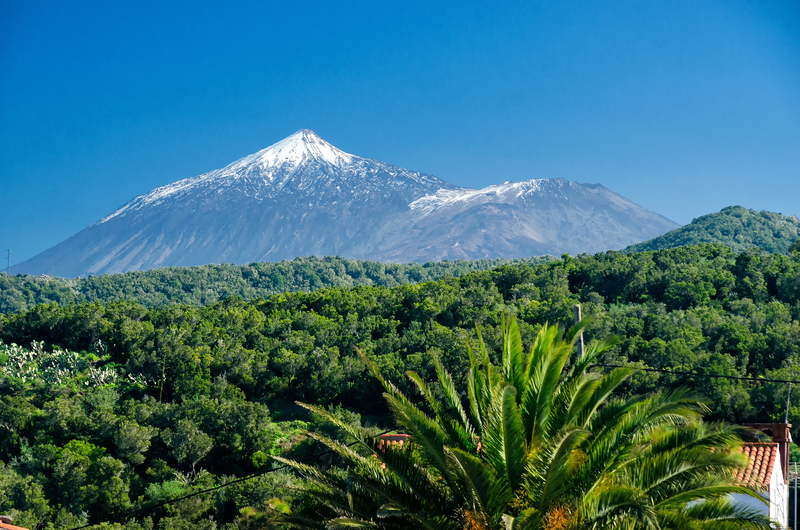 If you’re heading to Tenerife soon for some winter sun, you might be concerned about rumours surrounding Mount Teide after several earthquakes rocked the island, sparking fears the volcano could erupt. But is there really anything to worry about? Mount Teide is the third highest volcanic structure in the world, and the highest peak in Spain, at 3,718m. It was formed 170,000 years ago following the collapse of a volcano that was even bigger. It has an important relgious meaning, according to the beliefs of Canary Island aboriginals. 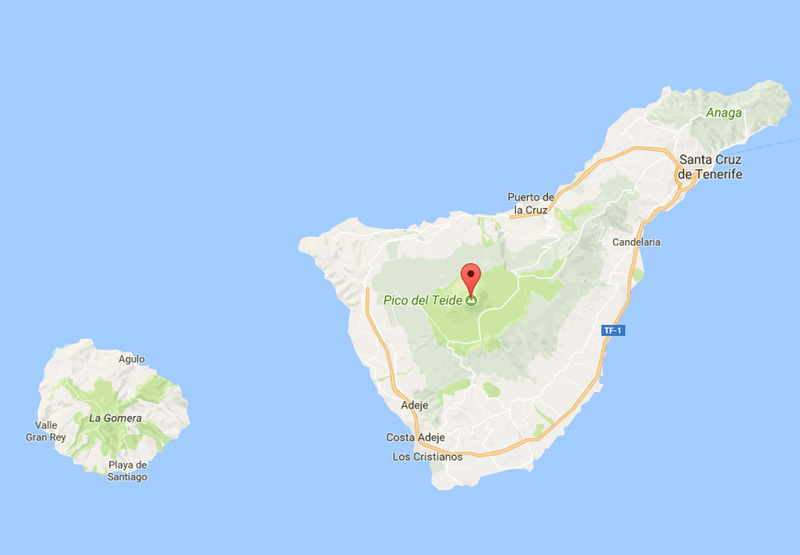 Legend has it Guayota, the king of evil, lived inside Teide before he was defeated by their supreme God Achamán, who placed the white cone on the volcano as a crown. Many classical historians have written about its imposing height and the perpetual snow at its peak. Tenerife is a popular winter sun destination. The combination of white sandy beaches, balmy winter weather, hiking opportunities and many all-inclusive resorts attracts around 10 million visitors a year, while Mount Teide sees around three million visitors. It’s easy to get to (near) the summit by cable car, or on a climb with a guide, and from there tourists can look south towards the remnants of the old caldera wall that has been surrounded by younger lava flows. The recent earthquakes themselves were minor, but there were 22 of them, and they struck the popular tourist village of Vilaflor – Spain’s highest municipality on the slopes of the volcano. The most powerful tremor happened on Tuesday, 11.05am local time, but mini-quakes were recorded over four days from October 28-31. It’s sparked several reports that note the activity shows the volcano is active, meaning it could erupt. When Iceland’s Eyjafjallajökull erupted in 2010, it ground European air travel to a halt with a massive ash cloud – it was the largest air-traffic shut down since World War II and caused millions of passengers to be stranded. Is there cause to worry? It’s not the first time there’s been panic the volcano might erupt, and it seems the fears could be unfounded, after all, just last month 98 mini-quakes rocked the island. Due to its volcanic origin, Tenerife is continuously monitored and it’s worth remembering that the last volcanic eruption on the island happened in 1909, and although lava was produced causing some damage, no one was hurt. “The volcanic activity at Tenerife is the typical of a quiescent volcano,” the Volcanological Institute of the Canary Islands (INVOLCAN) have posted on their Facebook page.